Mark your calendars and save the date for our 5th annual conference! 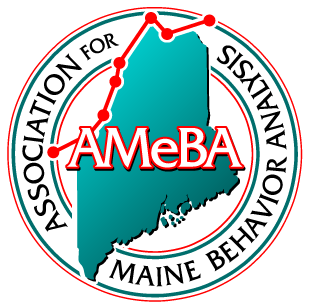 This year’s conference will be held on Friday, April 26th, 2019 in Portland, Maine. Stay tuned for speaker and presentation details, which will be announced very soon!